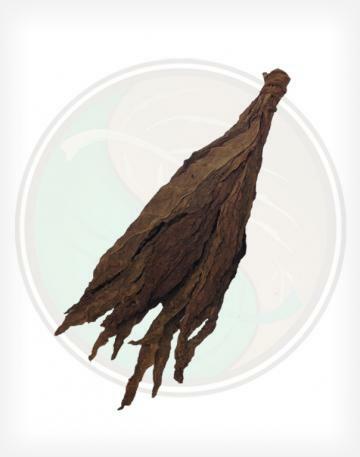 Maryland 609 is a “light air cured” type of tobacco similar to “Burley” but lighter in body and more neutral in flavor. 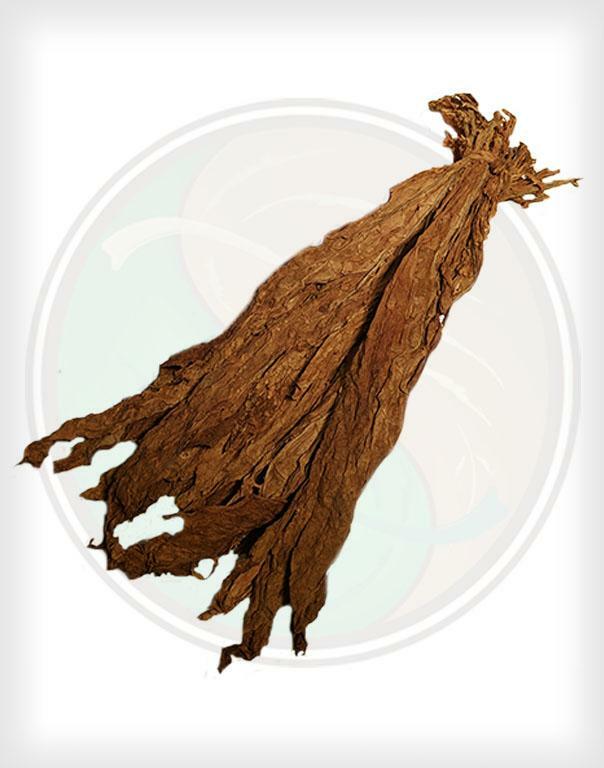 Our Maryland 609 Tobacco Leaf is yet another tobacco leaf that is usually only available in a "chopped" format and in large quantities. 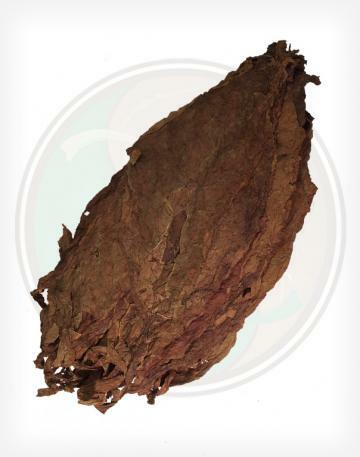 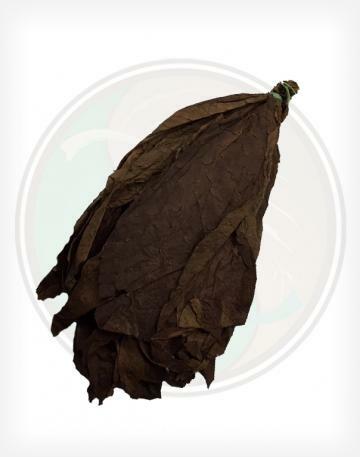 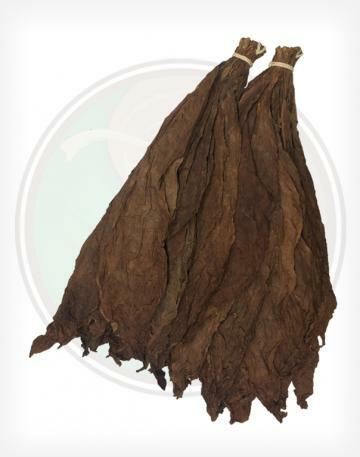 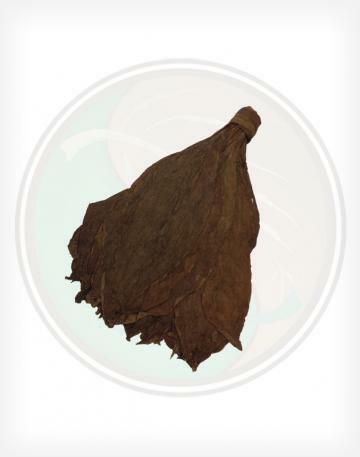 This Maryland 609 tobacco leaf is available for purchase in any quantity, in whole, raw leaf format.